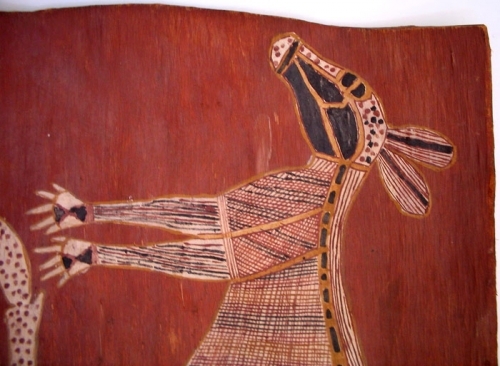 John Mawurndjul is a well-known Kunwinjku artist from Maningrida in Western Arnhem Land. 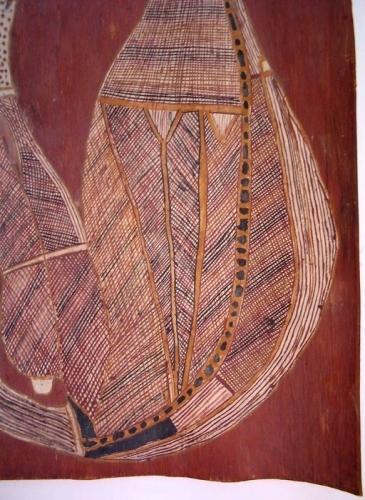 He was taught to paint by his brother Jimmy Njiminjuma and his uncle Peter Marralwanga. 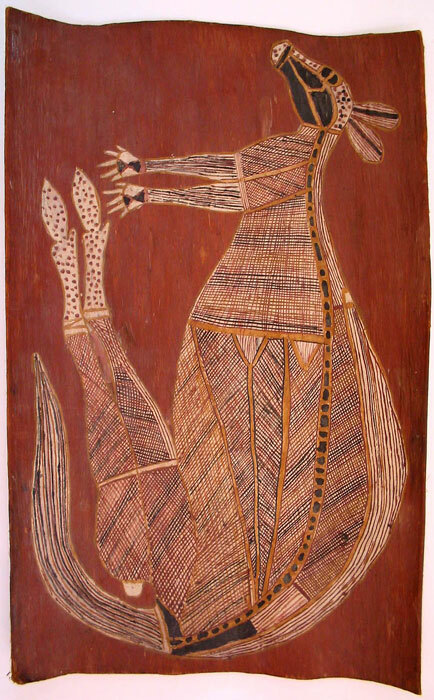 His early work depicted his totem animals and mythological beings in rarrk designs (cross hatching). Mawurndjul’s recent work has centred on more abstract Mardayin themes, a ceremony he was initiated into early in life with connections to important places in his clan lands, exploring new ways to express land, water and spirituality. 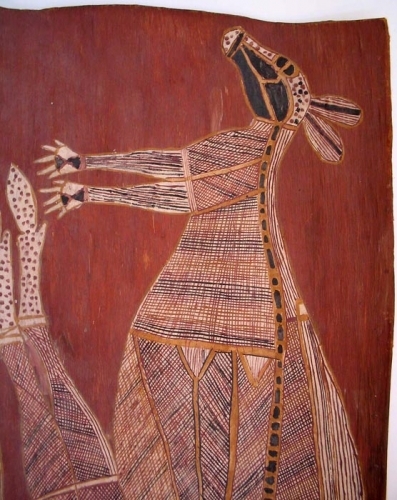 Mawurndjul’s work is included in the Musée du quai Branly, Paris, as well as major international and national art institutions.